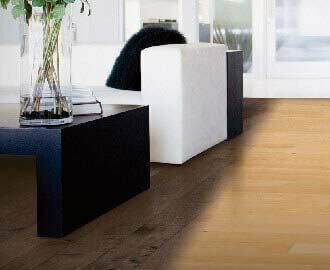 Harman Hardwood Flooring offers an unparalleled selection of hardwood flooring options. No matter the species, finish, or construction option, we can provide the perfect solution to meet and exceed your needs. Our online products section is constantly expanding, so bookmark harmanfloors.com and check back often for the latest flooring options. We pride ourselves on the depth of our product catalog. Learn more about the products that we carry by following the links below. Preview different flooring configurations in realtime with our Hardwood Wizard! 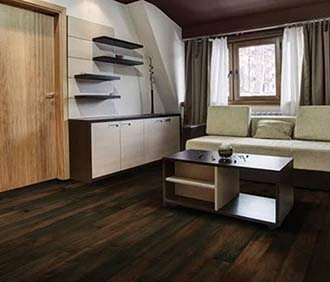 Specialty flooring options including exotics, character-grade hardwoods, vinyl floors, and more! 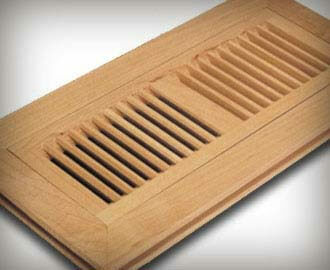 Browse our selection of hardwood flooring accessories and tools for care/installation. Health Effects: Doctors often recommend hardwood floors when their patients are allergic to dust and pet dander. Longevity: Can the floor be refinished? How many times? Durability: Will the floor stand up to the demands of everyday life? Hardwood floors certainly will. It's no coincidence that professional basketball courts have maple floors. Installation and Maintenance: Will laying the floors pose any particular challenges? Is maintenance simple? 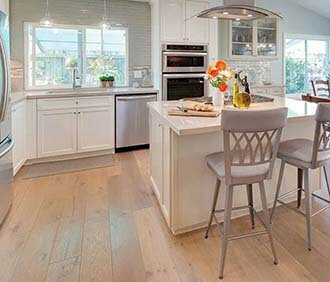 Cost: How much does an inexpensive floor really cost if it only lasts several years? 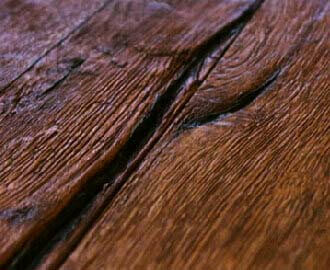 A good hardwood floor will last a lifetime. Sustainability: American hardwoods are sustainable, renewable and environmentally friendly. Every year, this country's hardwood forests grow twice as much wood as we harvest from them.